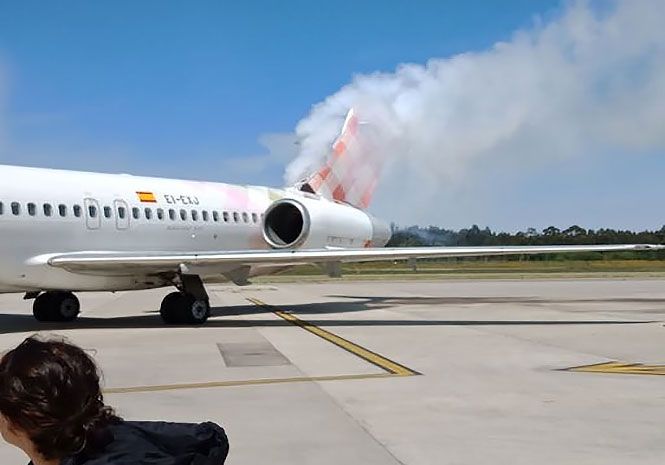 AN aircraft operated by a Spanish low-cost airline was evacuated this afternoon (Sunday) after an ‘explosion’ and then smoke and a burning smell filled the inside the plane. The Volotea flight from the Asturias Airport to Sevilla was still on the ground and safely evacuated with no reports of any injuries. Passengers took to social media to Tweet photographs of a plume of white smoke coming from the rear of the aircraft. The flight was cancelled and the company said passengers will be transferred to a later flight. 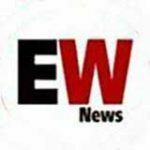 Initially the airline said that there had been a failure in the power unit of the plane, which caused the smoke, but that there had been no explosion. Later the company clarified that a fuse had exploded during routine pre-flight checks. They said that their procedures worked as the checks were stopped when the problem was detected. Engineers are now analysing the reason for the failure of the part. Una explosión, humo y olor a quemado dentro del avión, nos tiene en Asturias a los pasajeros del vuelo Volotea 3831 con destino Sevilla. Nos queda esperar la solución a ese problema técnico.